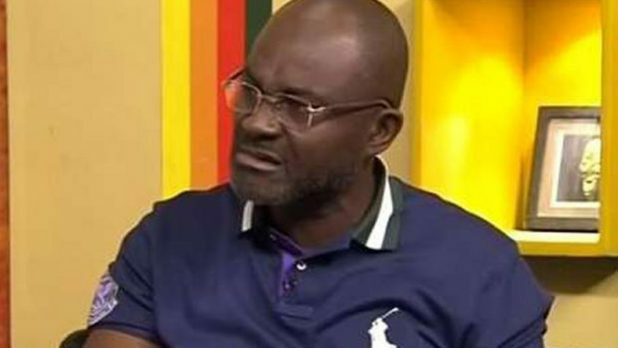 Loudmouth politician and businessman, Kennedy Ohene Agyapong has called the bluff of the youth of the ruling New Patriotic Party (NPP) in the Central Region and has blatantly refused to apologise to the Central Regional Minister, Kwamena Duncan, for falsely accusing him of awarding 50 road contracts to himself in the region. The Assin Central Constituency legislator took a swipe at Mr. Kwamena Duncan who also doubles as the Chairman of the Central Regional Security Council in the heat of the impasse and disturbances at the University of Education Winneba, for ordering the closure of the school. He went ahead to lampoon Mr. Duncan and accuse of him of among other things, not contributing the electoral victory of the ruling NPP during the 2016 electioneering campaign. This angered the youth of the Party in the region who issued a statement, berating Mr. Agyapong and giving him a 72 hour ultimatum to apologise to the regional minister for wrongly accusing him and ridiculing him in public. ‘’We are, by this statement, calling on Hon. Kennedy Agyapong to apologize unconditionally and publicly to the honorable Regional Minister and the Party within 72 hours or face our wrath. 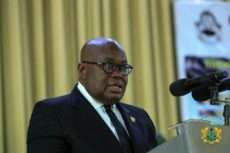 It is even more childish to try to blackmail the party with cessation of his membership following the wide spread condemnations that have greeted his continuously disgraceful conduct’’ they wrote in a statement signed by its president, Kofi Quarm. But at the expiration of the 72 hour ultimatum, which is today, Thursday, March 21, 2019, Mr. Agyapong is yet to render that apology. It remains unclear, what the next line of action of the youth will be, given the fact that they threatened to deal with the MP if he fails to apologise.